This is a must watch! 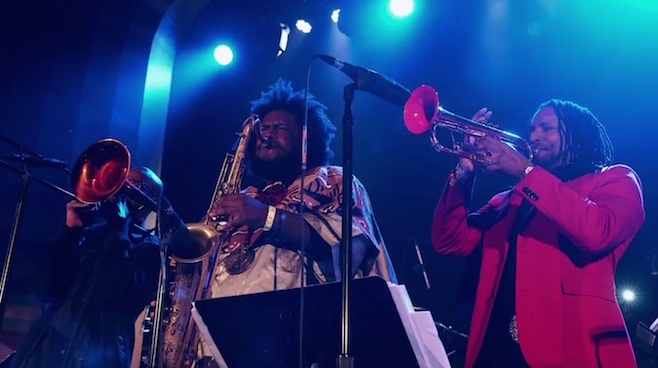 Kamasi Washington has released the Jazz Record of the Year in many people’s opinions, and this live performance will show you why. Featuring a heavy lineup of Los Angeles musicians, “The Epic” is such a fitting name to this man’s album. Watch NPR’s “Jazz Night in America” concert documentary about Washington’s album.